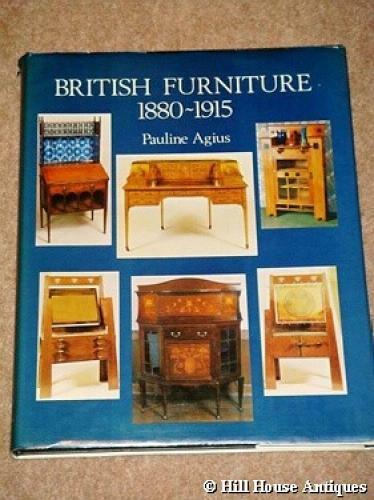 One of the best, now out of print, reference books on Arts & Crafts furniture and other related periods covering 1880-1915 by Pauline Agius. A first edition, published in 1978 by the Antique Collectors Club. An invaluable source for both collector and dealer, as well as researchers. Almost 200 pages and lavishly illustrated throughout.